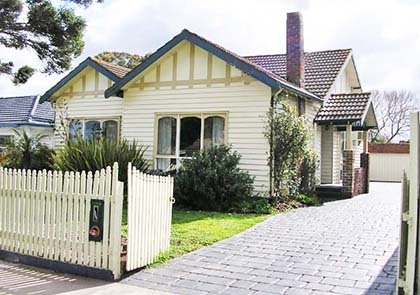 We purchase homes for removal and specialise in purchasing pre-loved existing and preferably renovated homes. These renovations, particularly in the areas of the kitchen and bathroom/s, don’t have to be recent however within the past 10 – 15 years or so is ideal. If your home is suitable HomeSmart will then organise a Contract with you and then in a timely manner to suit your requirements, move it from your property. As a general rule we do require a period of approximately 3 – 4 months lead time. The home may be on property you are looking at buying to re-develop or it might be your existing home. As long as it is in great shape, give us a call! or email us from our contact page with your requirements. The entire HomeSmart House Movers team is highly trained and experienced as House Removers and House Relocation experts. With a fleet of modern heavy duty prime movers and uniquely designed mobile platforms they can get your house from one location to the next with minimal disruption to the building’s structure. Many HomeSmart clients are people who have purchased a vacant property and are looking for a budget priced home without the expense and time frame of getting one built. 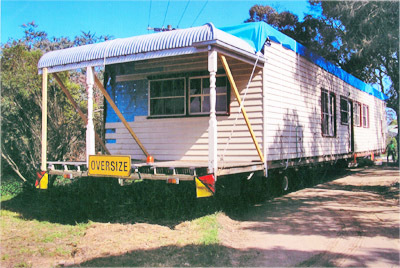 HomeSmart House Removals can sell you a pre-loved house and relocate it onto your property. The house when complete and ready to live in will owe a fraction of what it would cost you to build a new one. 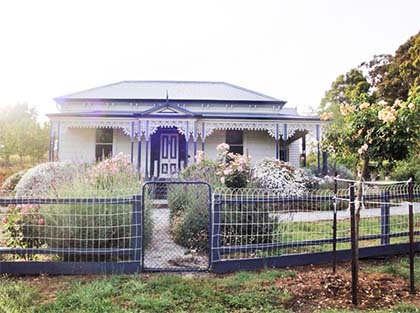 Headed by a Licensed Builder, HomeSmart House Removals are always on the lookout and keen to buy houses for removal which can be relocated throughout Victoria & NSW. HomeSmart provide plans of the house and assist with Building Permit Applications. Homesmart will only move the quality homes that we have purchased , we do not move homes that you may have found, we do not have time to run around inspecting homes for people that want one moved, We purchase homes and then supply these for removal, which we then arrange in conjunction with our builder. 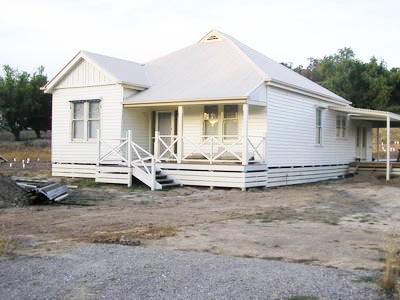 We will relocate these quality homes to NSW and Victoria, We do not do any other States. 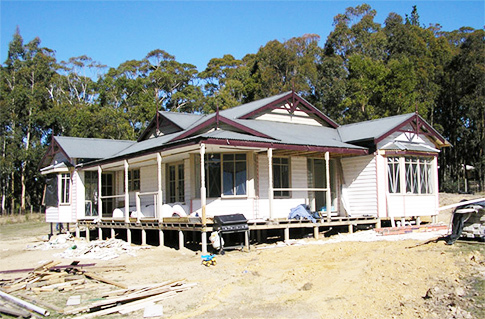 Purchase one of our Quality Homes, We will relocate it to most parts of NSW and Victoria. We will transport it to your site, Assist in the building permit, Supply basic floor and elevation plans, organise the building permit for you, inspect your site, give guidance, re sump it on concrete stumps, join it together, re fit the colorbond roof ( if it Has one ) You will need to supply a soil test for your land our quoted prices allow for a flat block and a soil classification of M, and a standard hole depth of 600 mm, other site soil classifications will incur additional costs, other conditions apply. 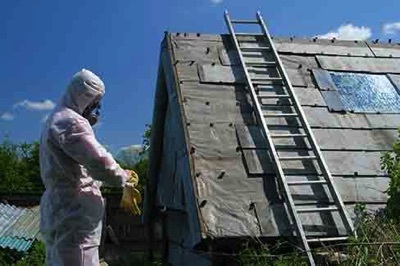 Victorian Asbestos Removal, being a division of HomeSmart House Removers Pty Ltd, has the benefit that the Director has had over 40 years experience in both Asbestos Removal and removal of complete homes and demolition. 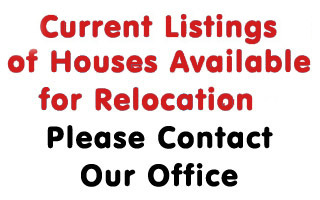 If you have just purchased a residential property or perhaps you intend to relocate. It would be prudent to have your property inspected for asbestos, whether it be eave linings, under tiles, roofing internal or external wall, or perhaps an out building. 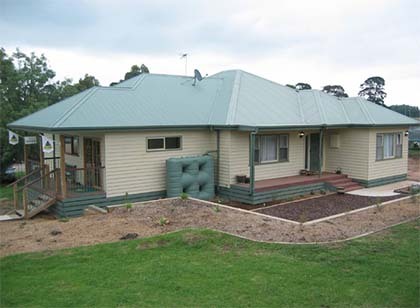 We can also organise re roofing with Colorbond roofing with any colour to suit the architecture of your property.